Clark Seif Clark (CSC) provides lead testing and consulting services to protect children and the public from this toxic heavy metal. Prevention and education are the key to stopping lead poisoning of children. The Centers for Disease Control and Prevention (CDC) reports that at least 4 million households have children living in them that are being exposed to high levels of lead. The CDC also reports that there are approximately half a million U.S. children ages 1-5 with blood lead levels above 5 micrograms per deciliter (µg/dL), the reference level at which the CDC recommends public health actions be initiated. Although exposure to lead can be harmful to people of all ages, it is particularly harmful to the developing brain and nervous system of young children and unborn babies. 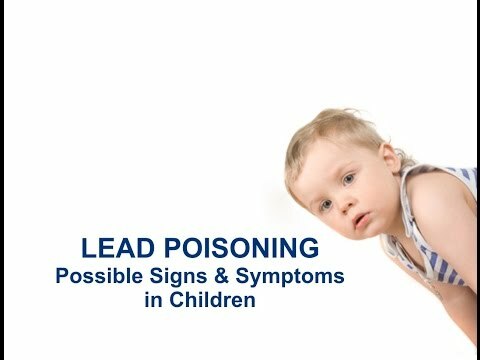 Lead exposure can affect nearly every system in the body and the CDC states that no safe blood lead level in children has been identified.